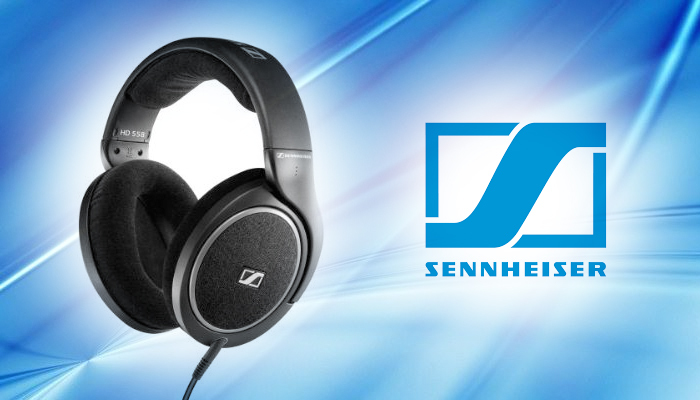 Sennheiser recently added to their excellent noise cancelling headphones line-up with the HD 4.50 BTNC. 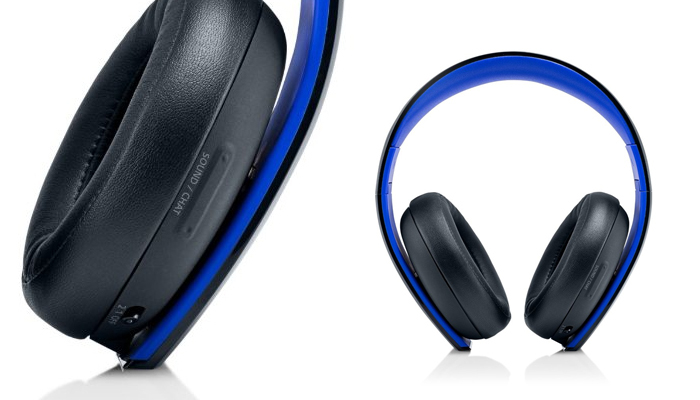 The wireless headphone is their mid-range offering. Sennheiser haven’t cut any corners though, and it has many of the features of more expensive models. The HD 4.50 BTNC features wired and wireless operation, 19 hours of battery life with noise cancellation on (25 hours with it off) and a broad frequency response of 18-22,000 Hz. It’s comfortable, sounds great and is easy to use. There’s a few issues here and there which we’ll discuss, but overall the design and build is very high quality. The HD 4.50 BTNC offers great audio performance, especially for the price. It has a punchy, bass-focused sound that remains balanced enough to work with a variety of styles. It has a detailed response and you’ll notice little things with this model you won’t hear on other set-ups. The flagship Sennheiser PXC 550 undeniably sounds crisper and more detailed, but you have to A/B the two headphones to notice it. You can hear all the details in the drums and the guitars. The rhythm guitars and vocals are brought forward in the mix, and the bass guitar sounds thick and full. For something different. detents on the headband’s adjuster. Sennheiser’s NoiseGard noise cancellation circuitry is quite effective. 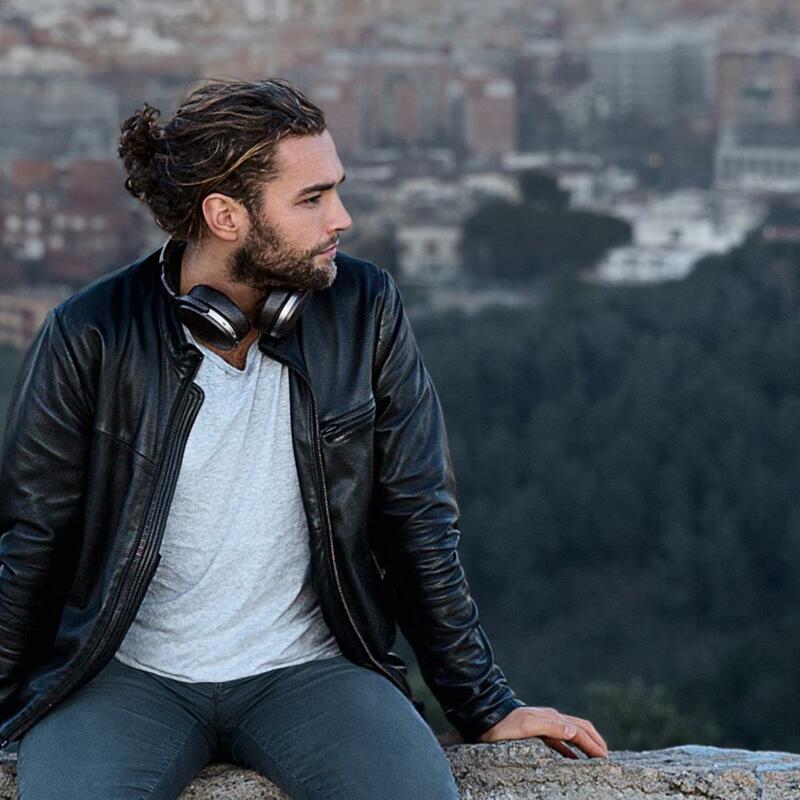 These headphones are also far less expensive. Like most inexpensive noise cancellation circuitry, it produces a very subtle but audible hiss. That said, the hiss is far less audible than it often is, and it’s not unpleasant in the slightest-think of it as exceptionally faint tape hiss-and it’s unnoticeable when music is playing at even low levels. The noise cancellation effectively tamped down powerful whirring AC noise, and will be effective on planes and trains. The most important thing about a new pair of headphones is how they sound, assuming they’re not a total disaster in the design and comfort departments. 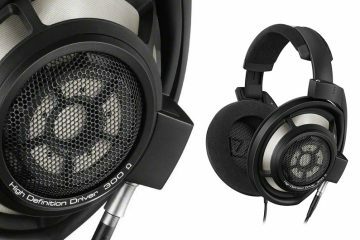 So how do the Sennheiser HD 4.50 BTNC headphones sound? Pretty good – but there are a few things to consider. Let’s start with the bass, which is deep, powerful, and smooth. Bass-lovers will enjoy the amount of bass on these headphones, though it doesn’t stray into mega bass territory – which in our opinion is a good thing. One thing is for sure- the sound profile isn’t necessarily natural, and that shows in the bass perhaps more than anything else. 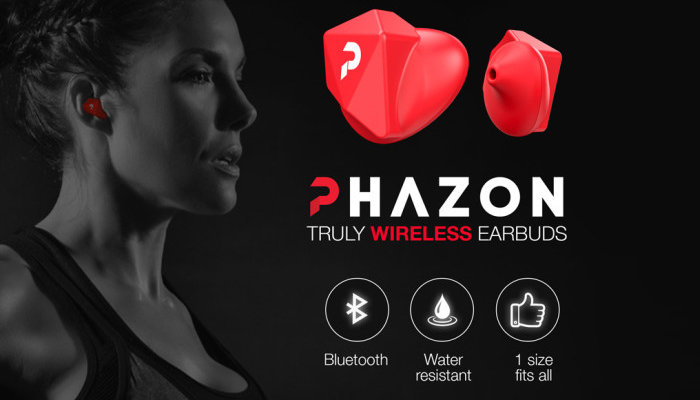 • Over-the-ear design- For a secure fit. 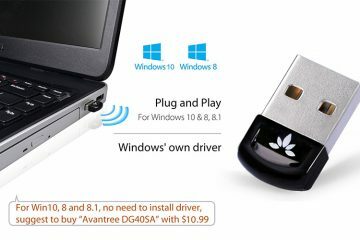 • Bluetooth 4.0 interface with NFC (Near Field Communication) technology- Enables simple wireless pairing with your Bluetooth-enabled device. • NoiseGard active noise cancellation- Provides clear, uninterrupted sound. • Rechargeable battery- Offers up to 25 hours of use on a charge. • Built-in microphone- Enables simple hands-free chatting via a compatible device. • 18Hz- 22kHz headphones frequency response- Along with a 100Hz- 10kHz microphone frequency response ensures faithful sound reproduction. • 18 ohms impedance- To efficiently conduct power. • Dynamic transducer design- For reference-grade audio. • 113dB sensitivity- Provides powerful audio. • Stereo design- Delivers crisp tones. 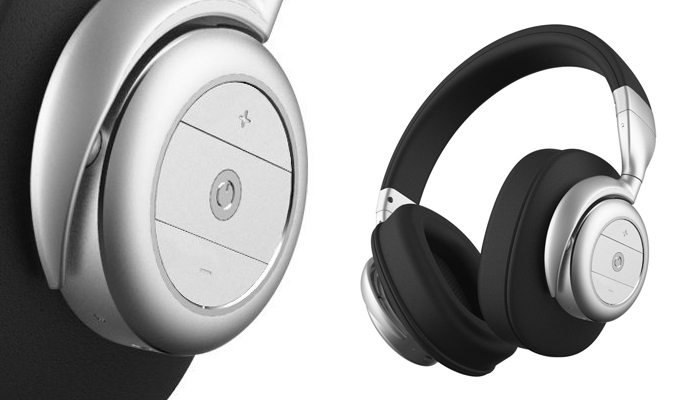 • Folding design- Enables you to enjoy your favorite tunes on the go. 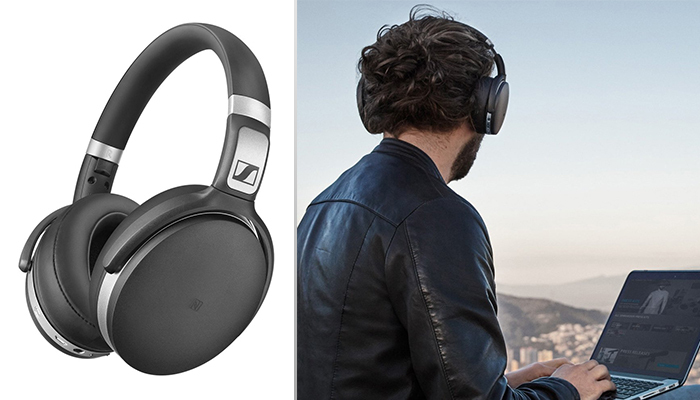 Sennheiser’s HD 4.50 BTNC Bluetooth noise cancelling headphones definitely sit on the cheaper side of the spectrum when it comes to that one-two punch of wireless and ambient noise reduction. That makes them attractive in the first place. 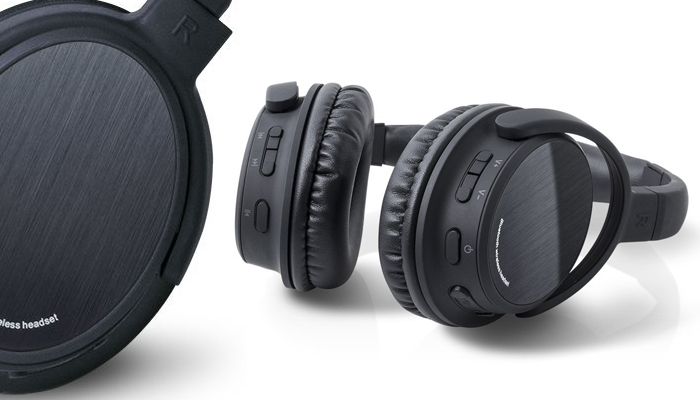 But then you add their pretty good sound quality– better than competitors with stronger noise cancelling– on top of that, and the proposition becomes even more attractive. Unless you need that super-strong noise cancelling, or if you plan to wear your headphones for several hours at a time, you’ll be happy with the HD 4.50. 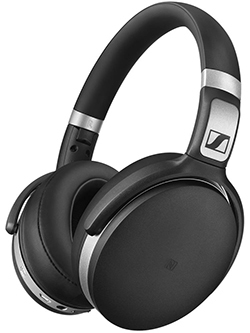 The Sennheiser HD 4.50 BTNC is an excellent entry into the wireless noise cancelling headphone market. 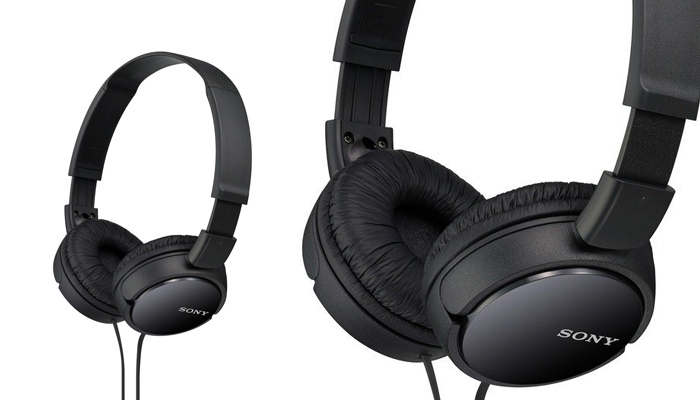 it's the best headphone of its type at the $200 price point. It has a powerful audio response with plenty of bass (but not too much) and is fairly comfortable and easy to use. The headphone's noise cancellation performs well and while it's not built like a tank, it's certainly tough enough for everyday listening.